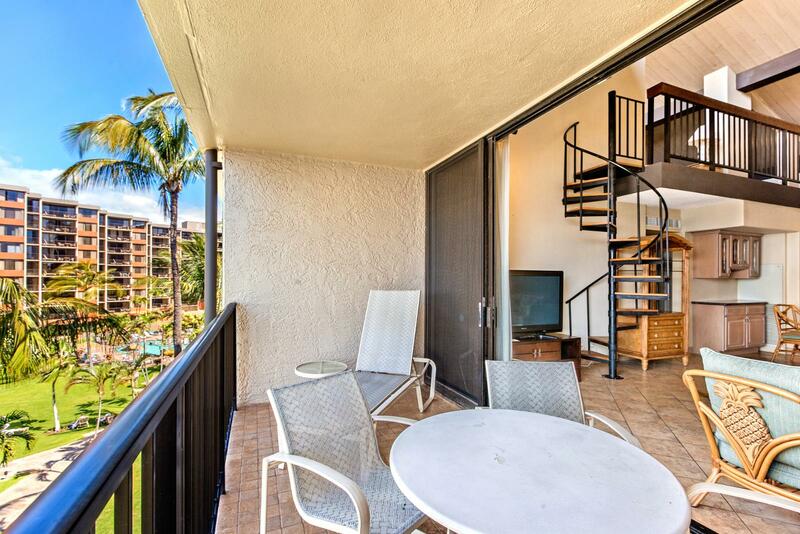 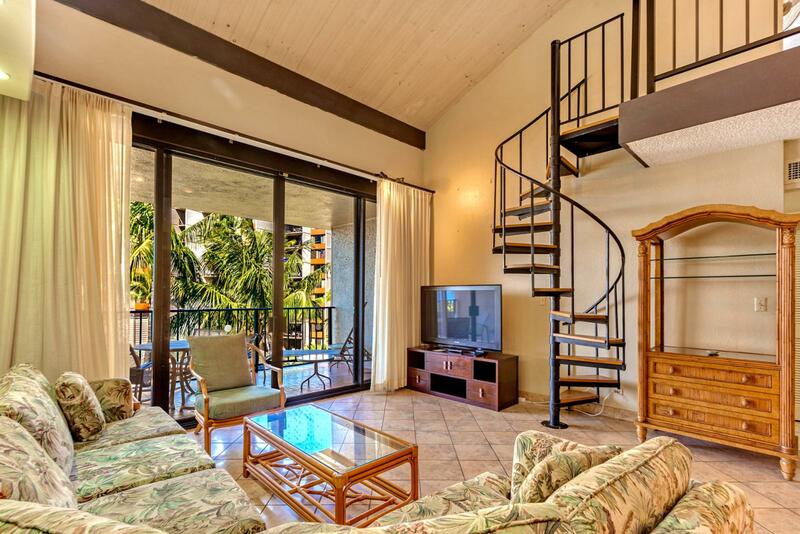 Alluring tropical oasis, large remodeled 2 bedroom with additional huge sleeping loft and beautiful oceanfront views! 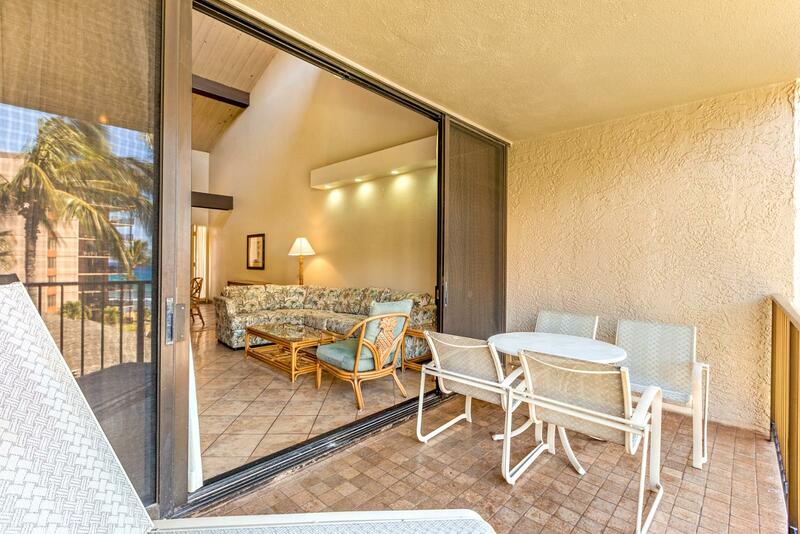 2 pool decks, just steps away! 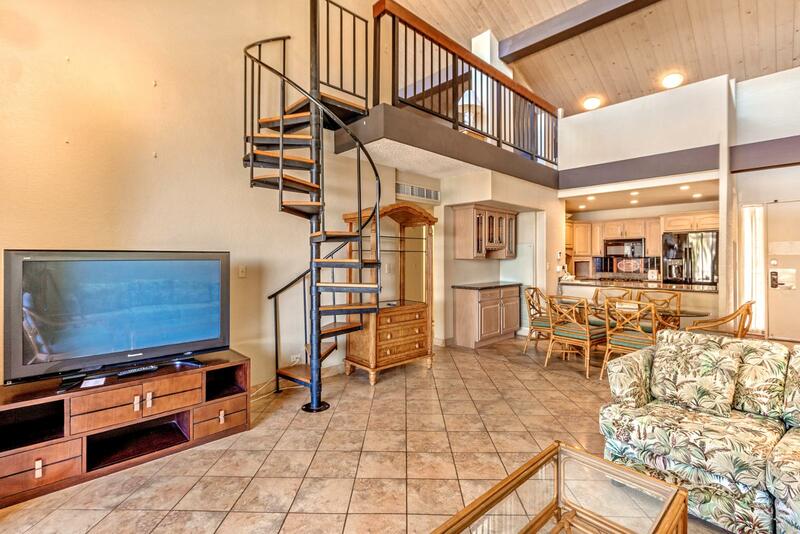 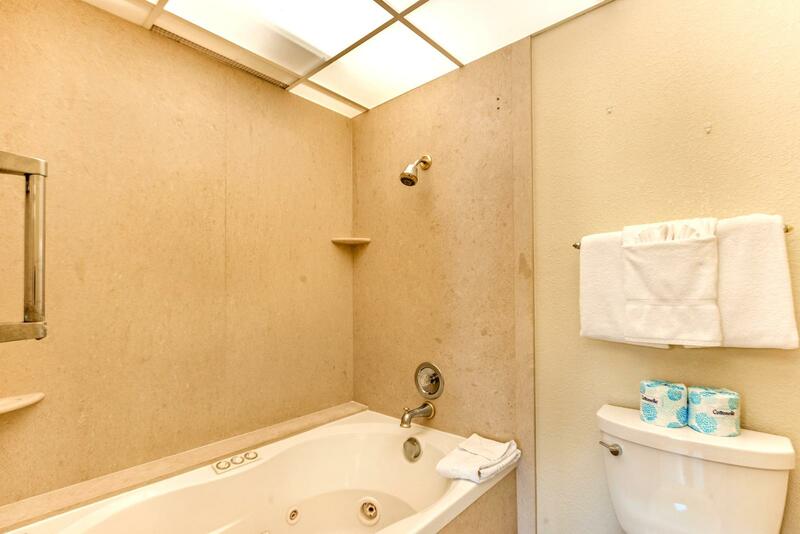 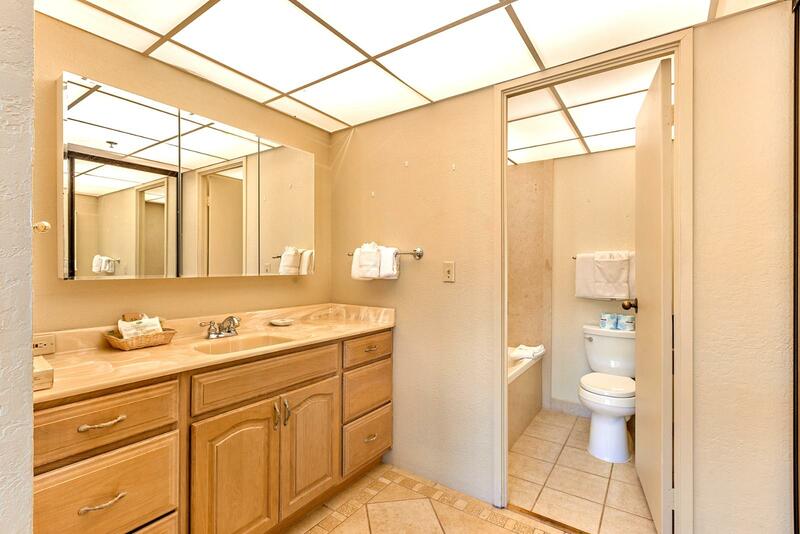 Size in/out : 1,364 sq.ft. 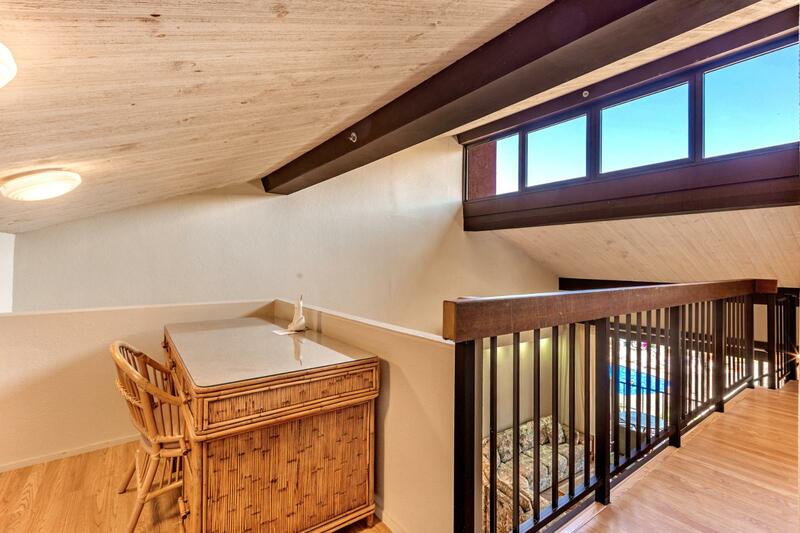 / 137 sq.ft. 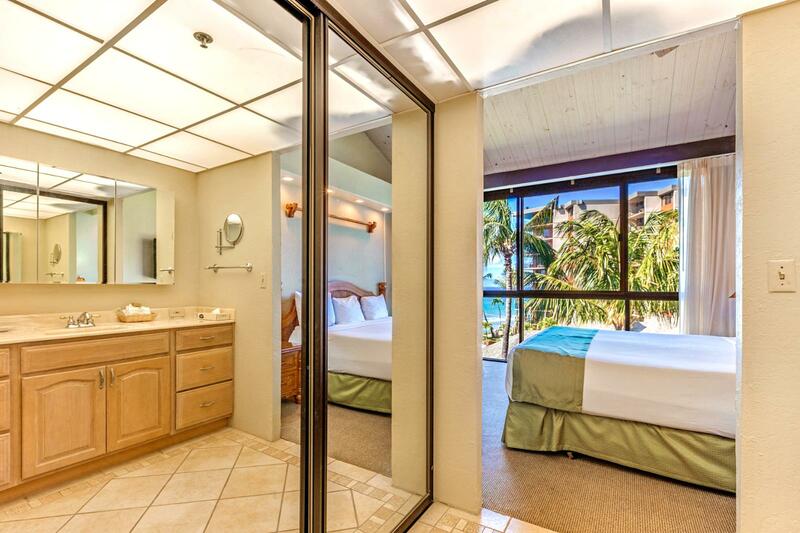 May 02 2019 - May 04 2019 * 2 night special only $229/nt. 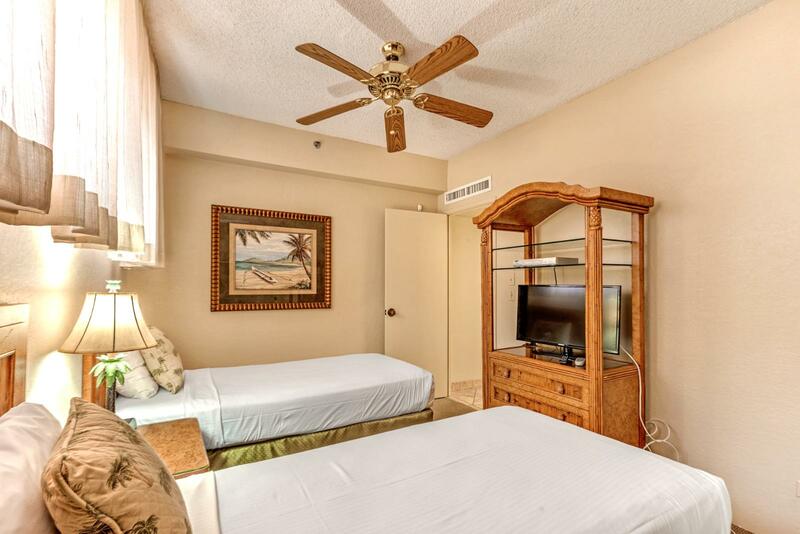 May 16 2019 - May 17 2019 * 1 night special only $229/nt. 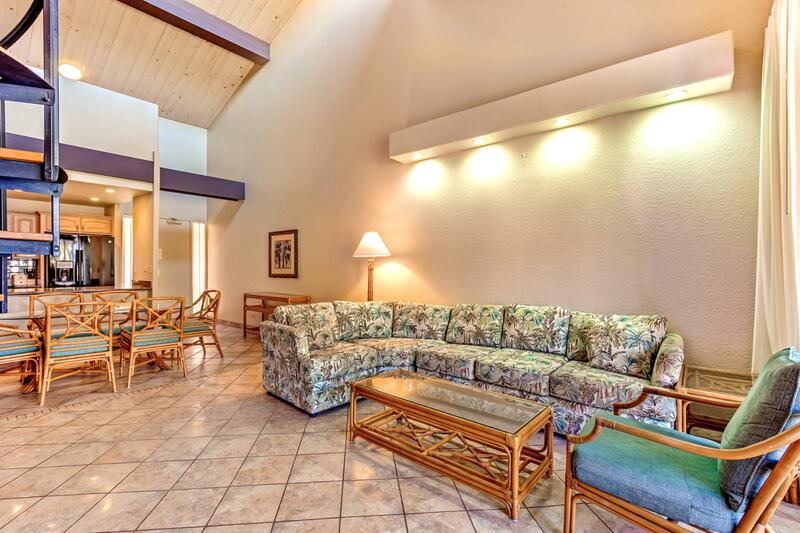 May 24 2019 - May 28 2019 * 4 night special only $229/nt. 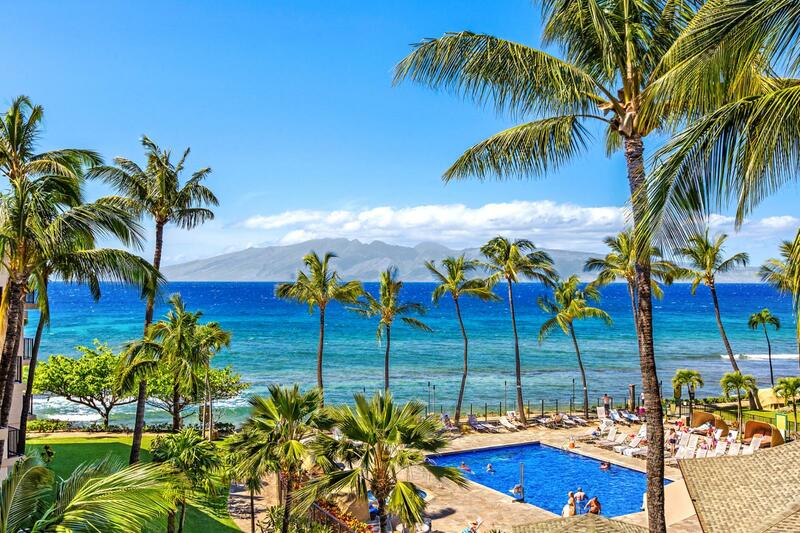 Jun 24 2019 - Jun 26 2019 * 2 night special only $229/nt. 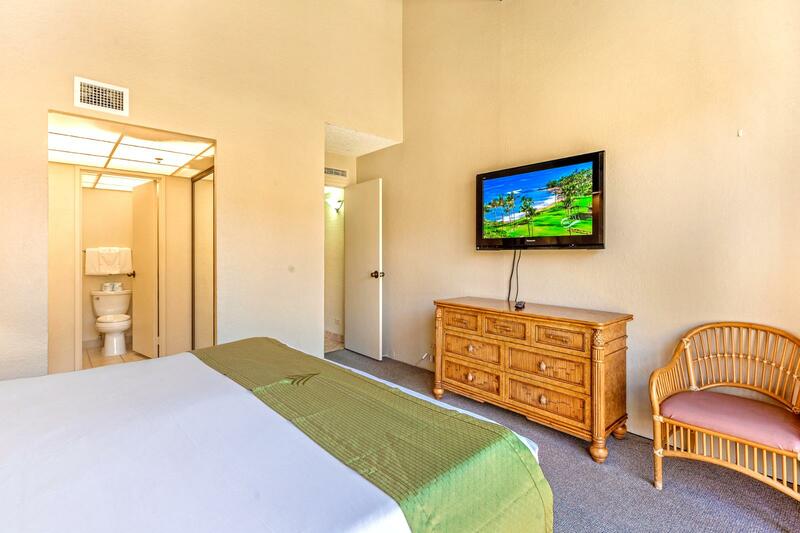 Jul 02 2019 - Jul 03 2019 * 1 night special only $229/nt. 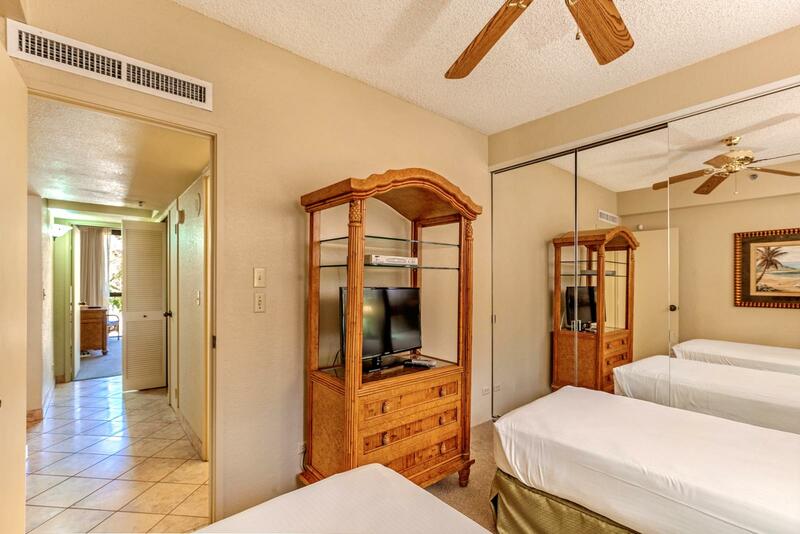 Jul 09 2019 - Jul 10 2019 * 1 night special only $229/nt. 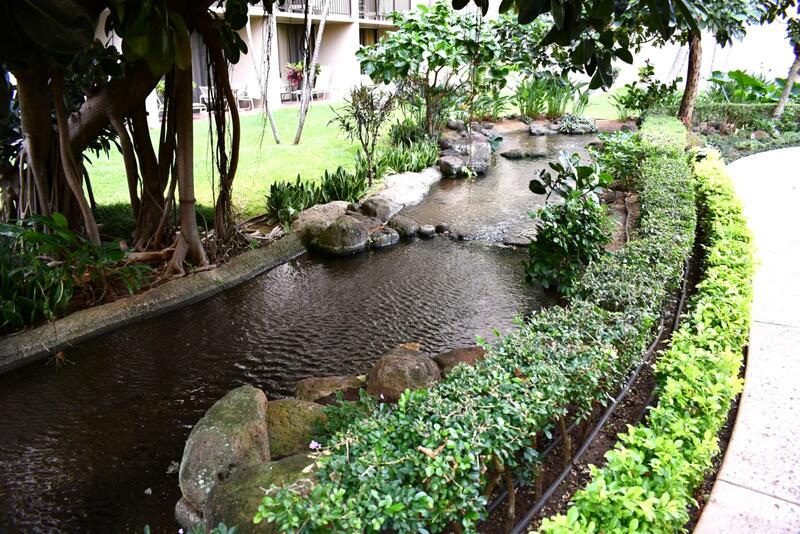 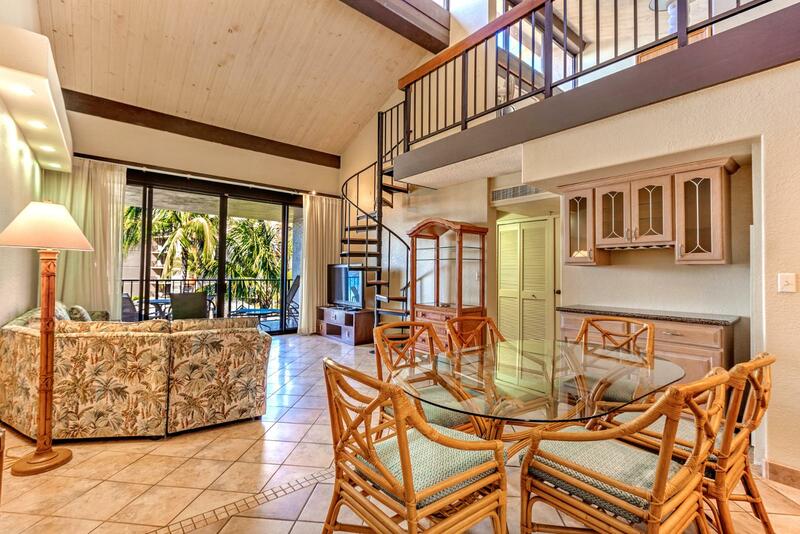 Make the perfect Maui vacation in this beautiful 2 bed and additional sleeping loft, 2 bath with additional spacious loft for accommodating another two more guests on sofa pullout! 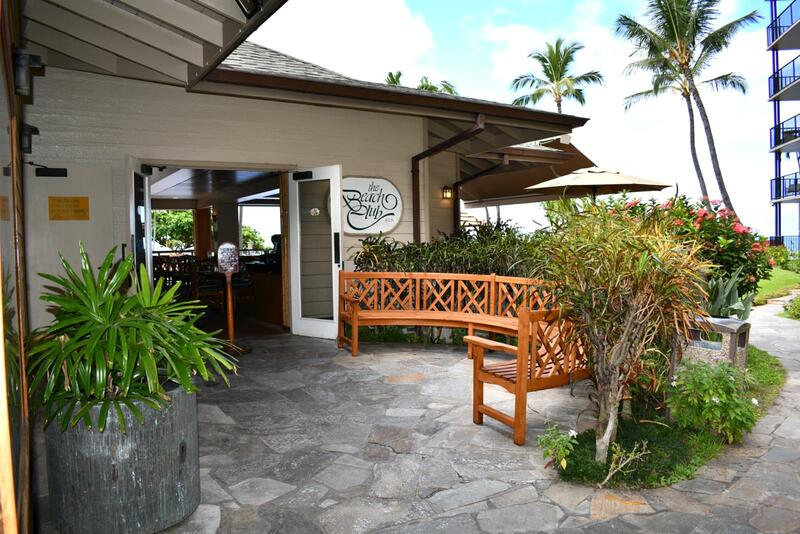 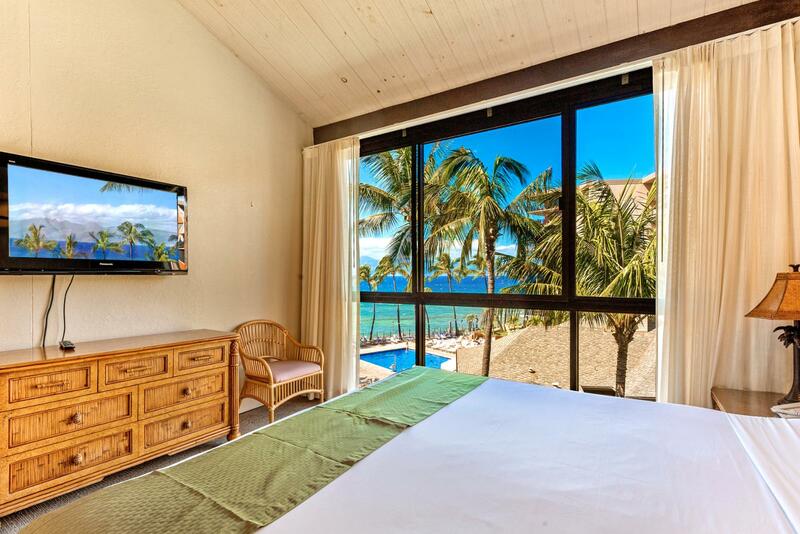 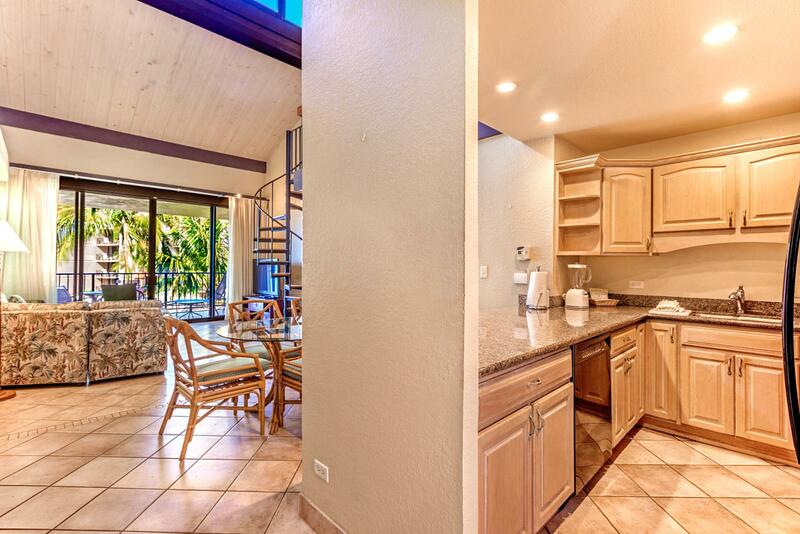 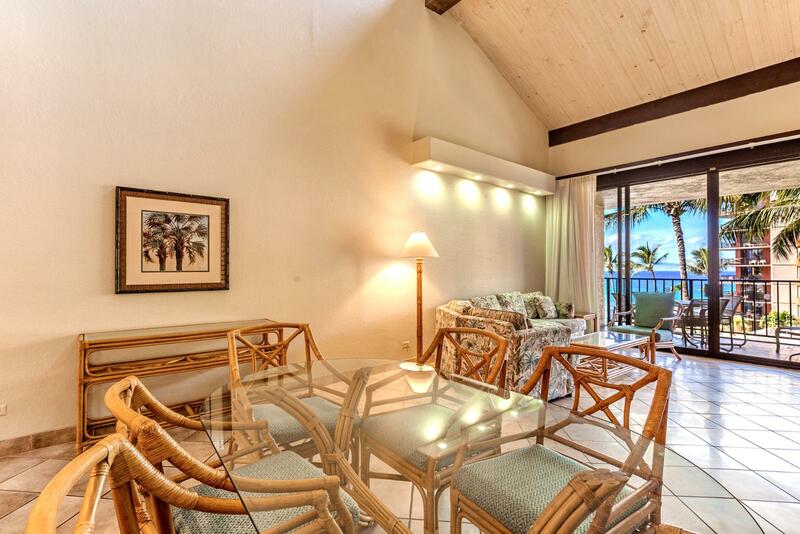 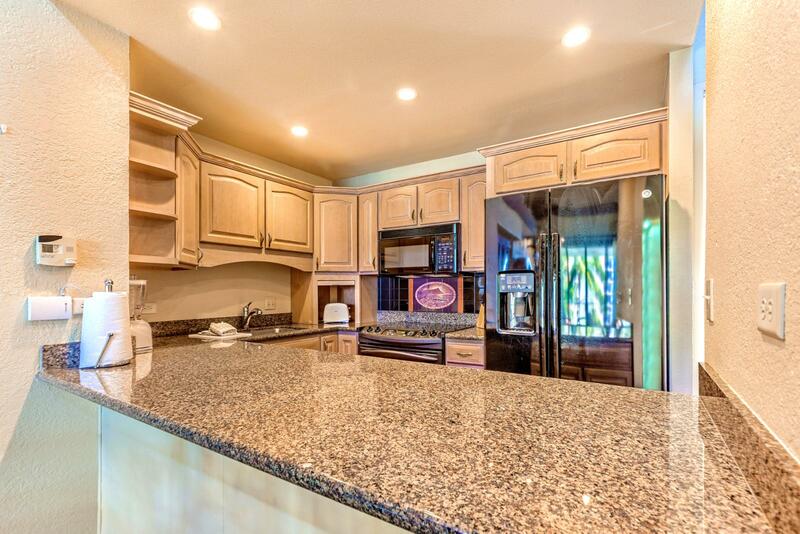 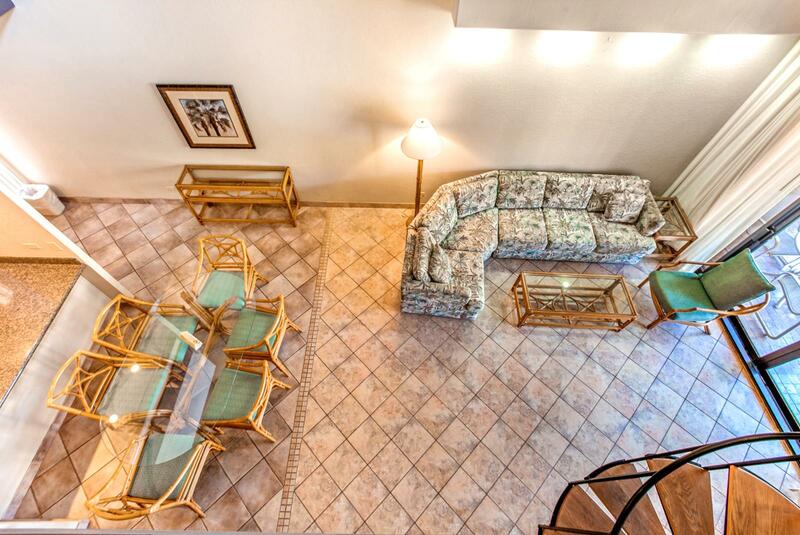 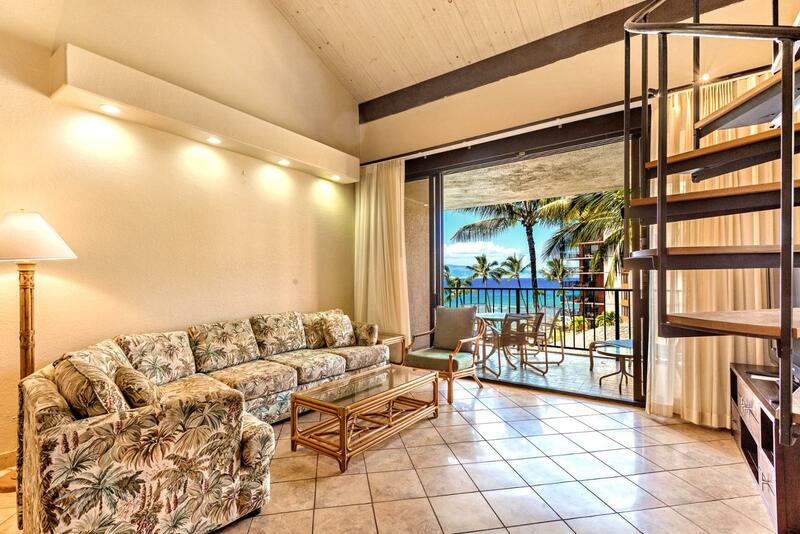 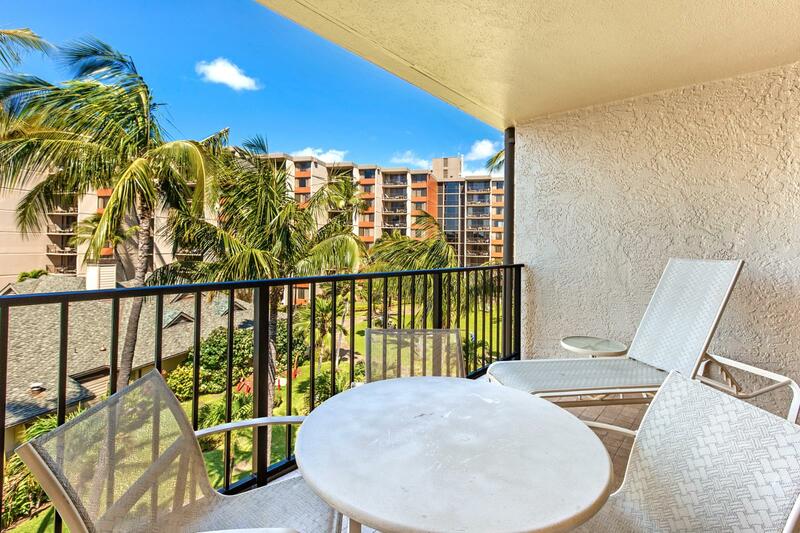 Enjoy sweeping view from your own private lanai in the remodeled villa. 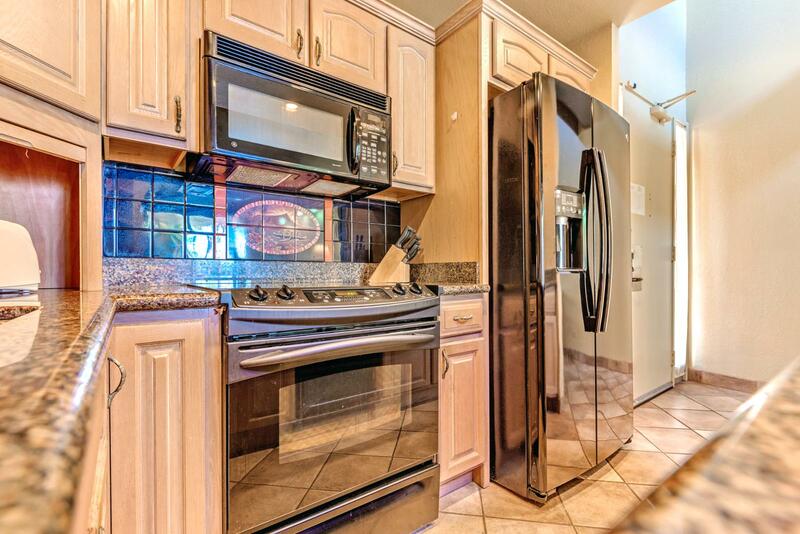 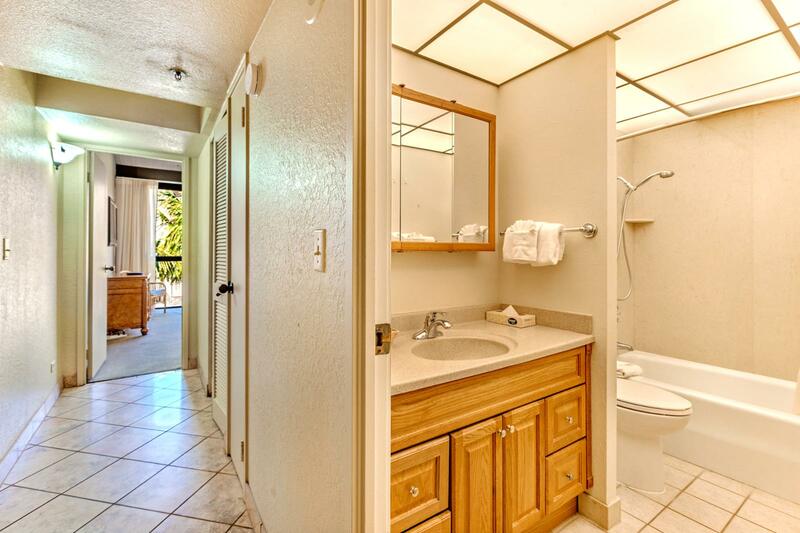 Recently remodeled with granite counter tops, tile floors, updated kitchen and bathrooms including a whirlpool type tub with the jets in the master bathroom. 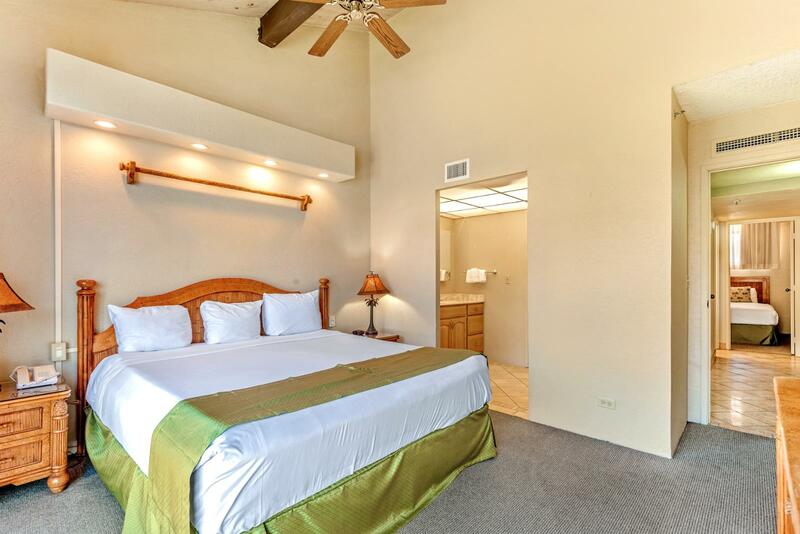 Sleeps your whole extended family in one king Bed (master bedroom), guest bedroom has a King bed OR two twins (request twins at booking if desired), two twins beds in the loft, and queen sleeper sofa in living room. 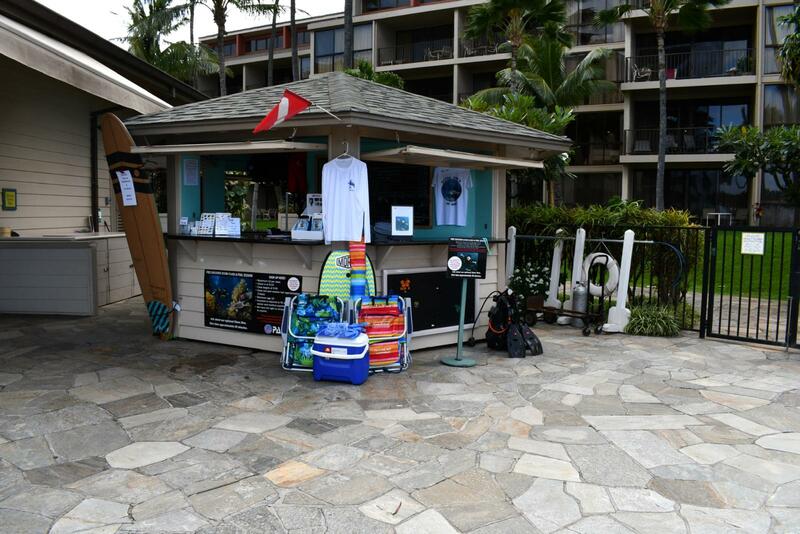 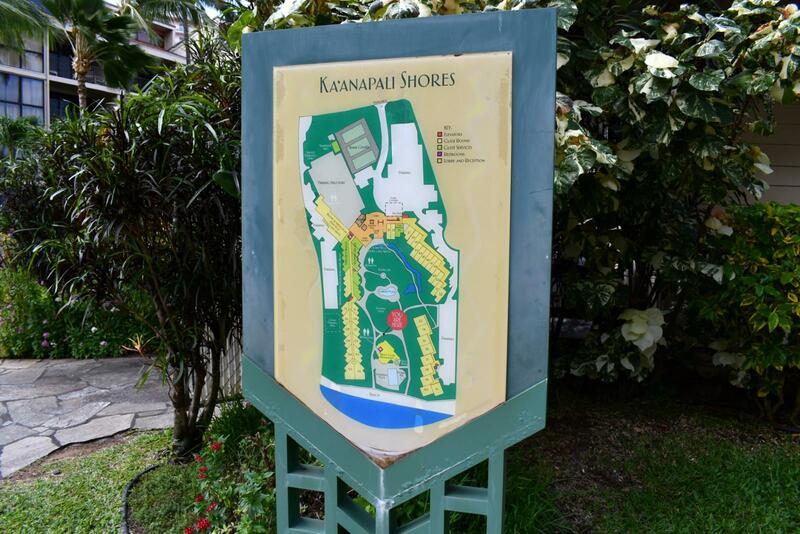 Kaanapali Shores boasts many onsite amenities, such as 24 hour front dest operation, full service restaurant, two pools, three lighted tennis courts, fitness and massage center ($10/day per person), jet spas, and wedding gazebo. 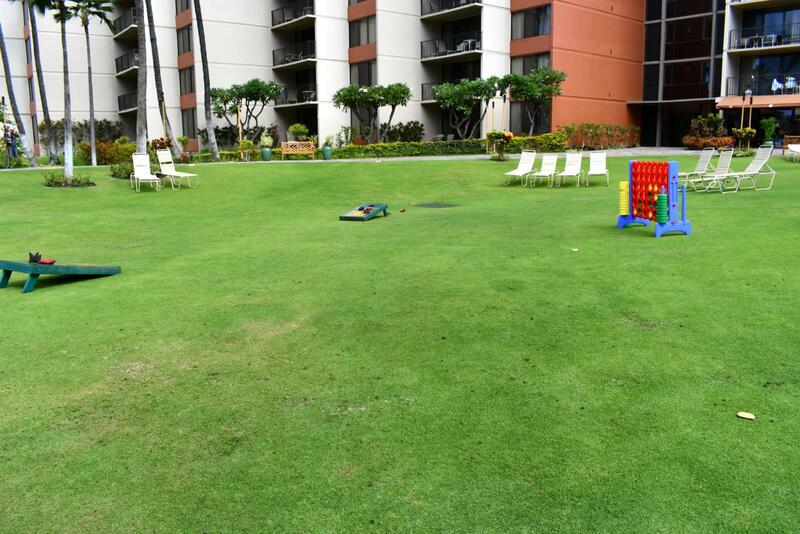 An additional benefit for parents and children is the resort's year-round Camp Kaanapali children's program. 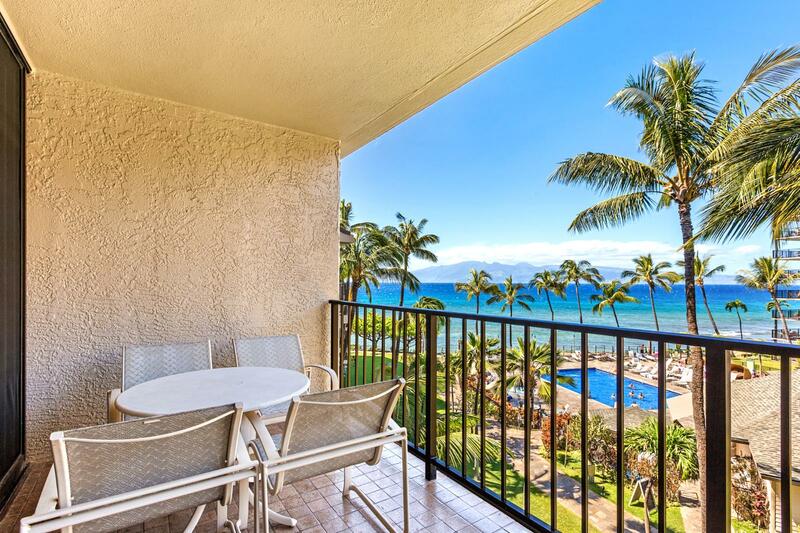 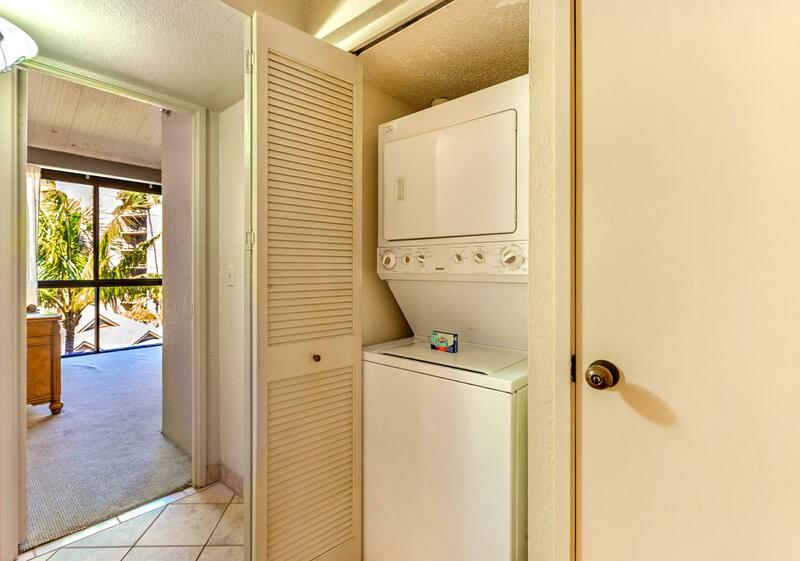 Other conveniences include an on-site salon, tropical flower shop, beach apparel store, and walking distance to nearby restaurants and shopping plaza. 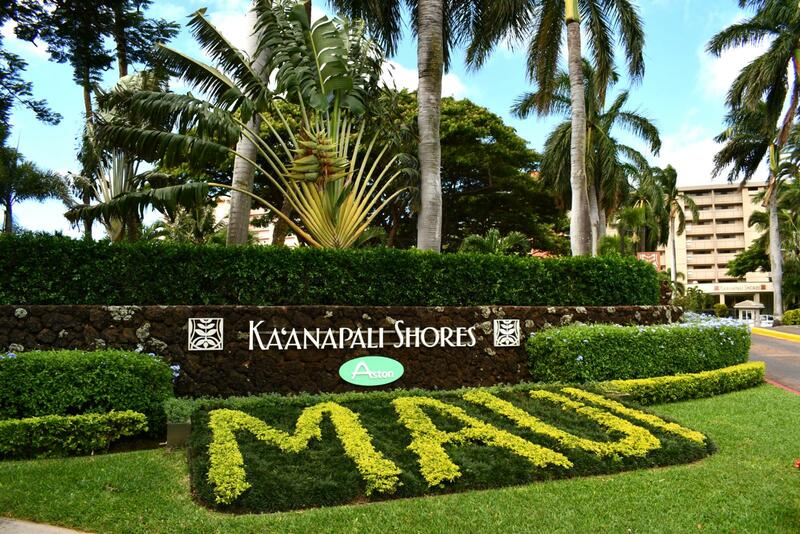 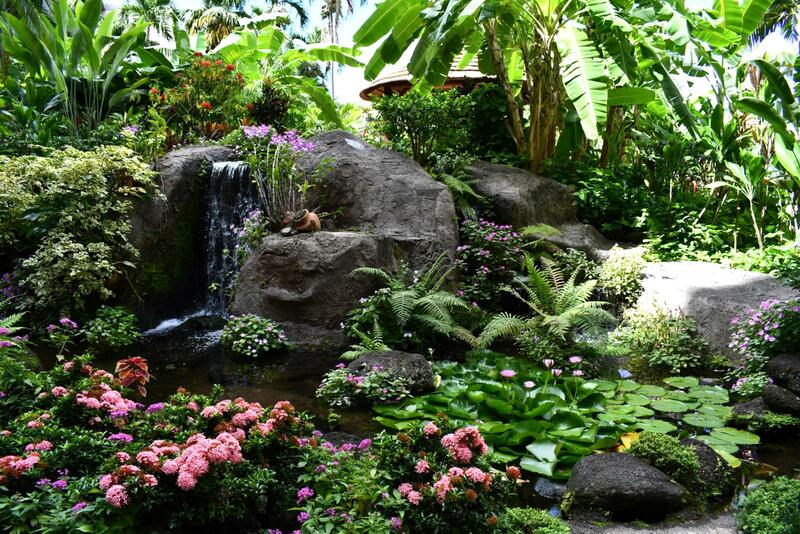 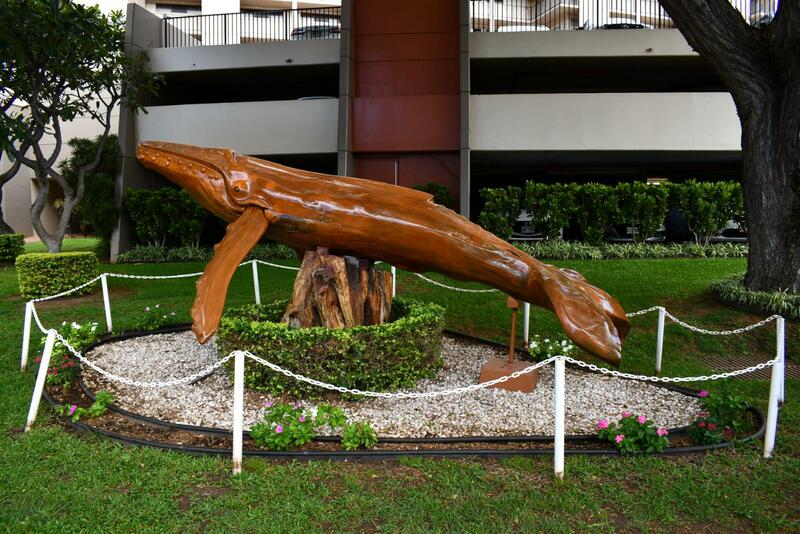 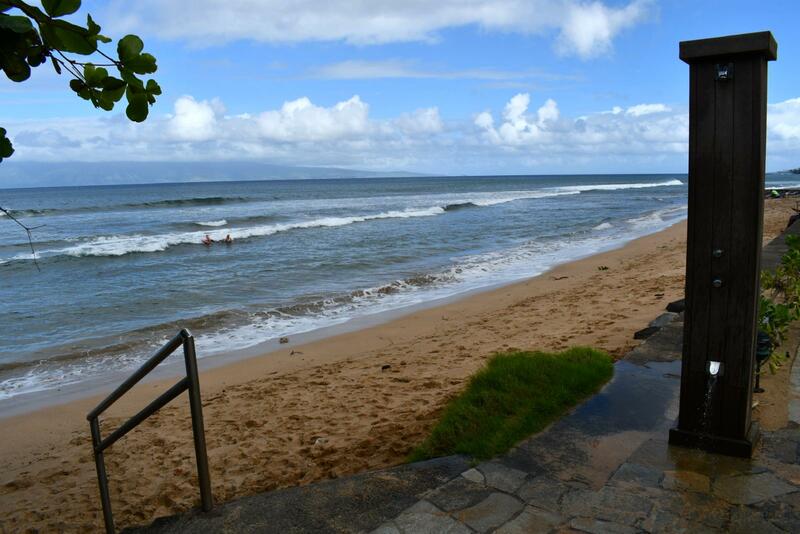 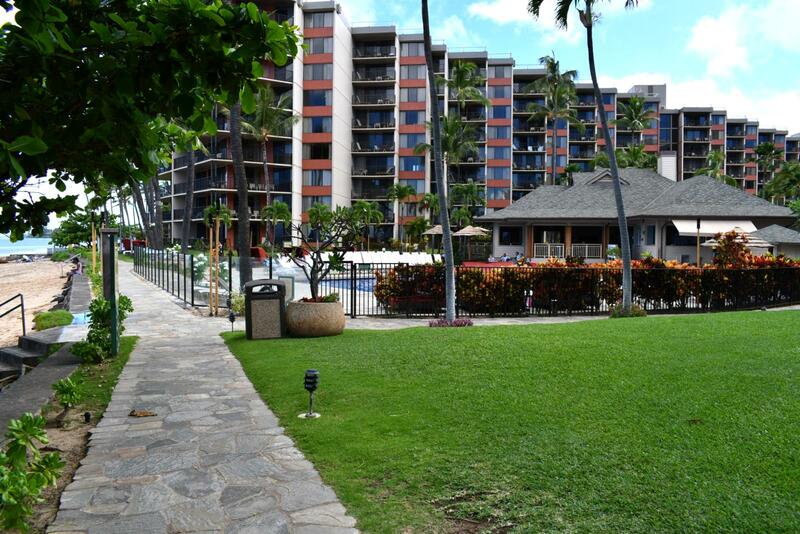 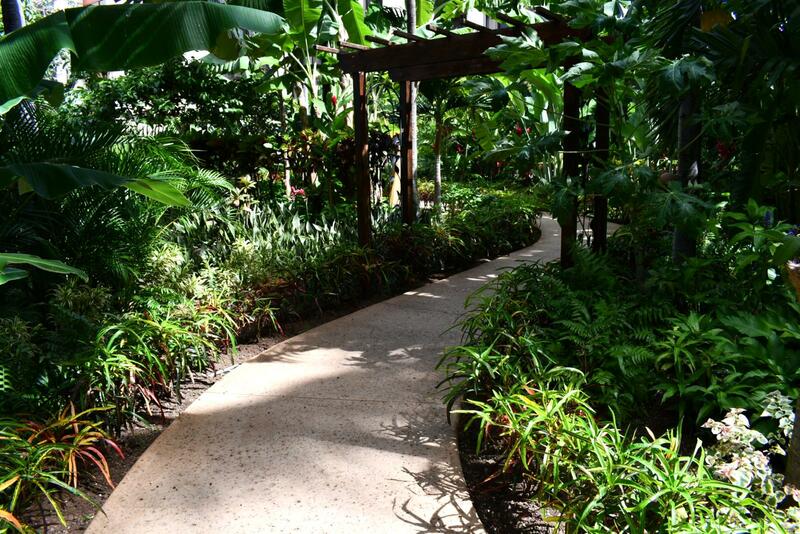 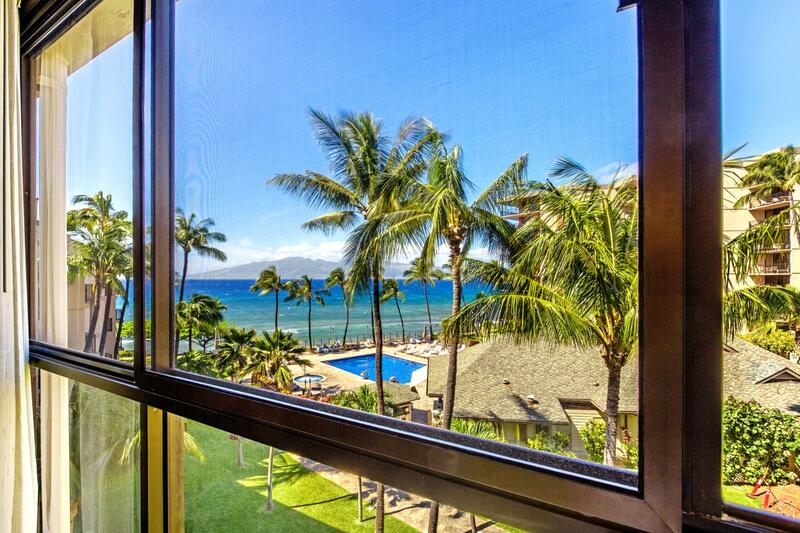 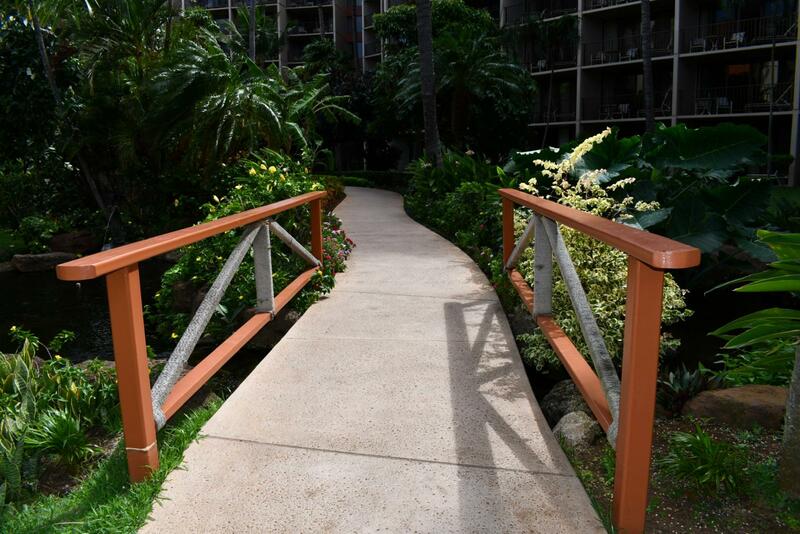 You will love the Kaanapali Shores Resort!